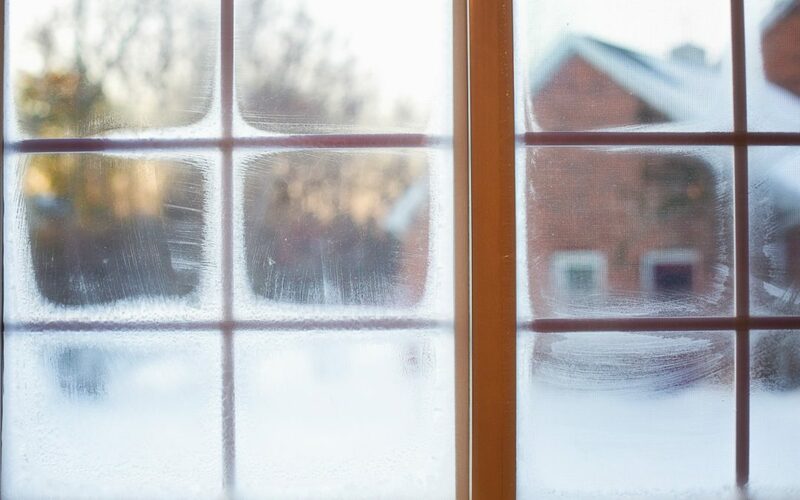 Here at Evesham Glass and Glazing, we understand just how important it is to homeowners throughout the country to keep their homes secure this holiday season. With expensive Christmas gifts under the tree and properties being left unattended for longer periods of time. It doesn’t hurt to take extra precautions to keep Grinch-like intruders out. Top Tips For Keeping Your Home Secure This Christmas. Keep Presents Away From Windows and Doors – When wrapping your Christmas presents this year we would suggest that you keep these away from your windows and doors. For example, if you were to place these in your patio window or conservatory this would be a goldmine for would-be thieves. Keep these out of view. Try Not To Advertise Your Whereabouts On Social Media – With social media sites in the palm of our hands we can sometimes forget the security risk it can pose to our homes. If you’re out at your annual Christmas night out or spending time with family it can be tempting to post to your followers and friends that your home is unattended. You could be posting this to thousands of people if you are not careful. Be very wise when sharing your location with users on social media. Another recommendation for privacy is to ensure only your friends can view your profile, pictures and posts. You do this by accessing Privacy Settings and Tools on Facebook. Avoid Leaving Empty boxes Outside Your Property – During the festive season, you’ll no doubt be ordering plenty of presents from online retailers. With deliveries from Amazon to eBay, you’re likely to accumulate plenty of cardboard. Our main tip for you would be to take the box apart and lay it flat inside your recycling bin. This way thieves will not know what’s inside your home without rummaging through your bins. Take a Look at Your Home Security – We’ve written about the importance of home security before, and it’s always going to be a topic in which the Evesham Glass and Glazing team feel strongly about. A vital part of owning your own property is making sure that it is safe and secure. With the holiday season just a few weeks away, it won’t hurt for you to check all of the entries in your home. Check the handles and locks on all the doors to your home, if they are loose or do not lock properly you’ll need to get these sorted as they could well lead to an unwanted visitor into your home. Check that all of the windows in your property are closed flush and that the locks on your windows are in working order. If a handle or lock is loose it could be used to gain entry into your home by unwanted intruders. Here at Evesham Glass and Glazing, we are lucky enough to be able to offer the residents of Evesham and the surrounding areas a wide range of quality products and services. From Composite Doors, pVCU windows, garage doors and more.